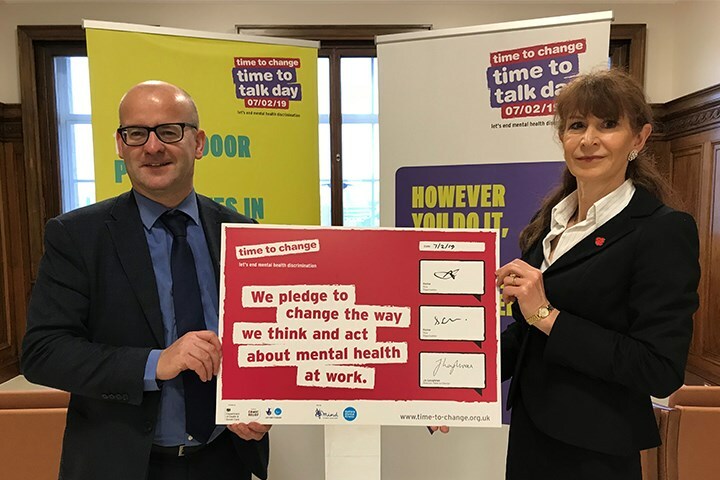 The campaign includes practical advice to help managers to identify some of the common issues that can affect people’s mental health at work and support their employees to address them. County Councillor Turner said: “We’re committed to the Time to Change scheme and we’d encourage other organisations across Lancashire to sign-up. “Mental Health issues affect one in four of us and work-related stress and anxiety all contribute to this. “By helping to identify issues that are causing stress, being open about mental health issues and putting actions in place to give employees the support they need, you’ll be making a huge difference to the wellbeing of your workforce. For more information about support available from Remploy, visit www.remploy.co.uk or call 0300 456 8114.